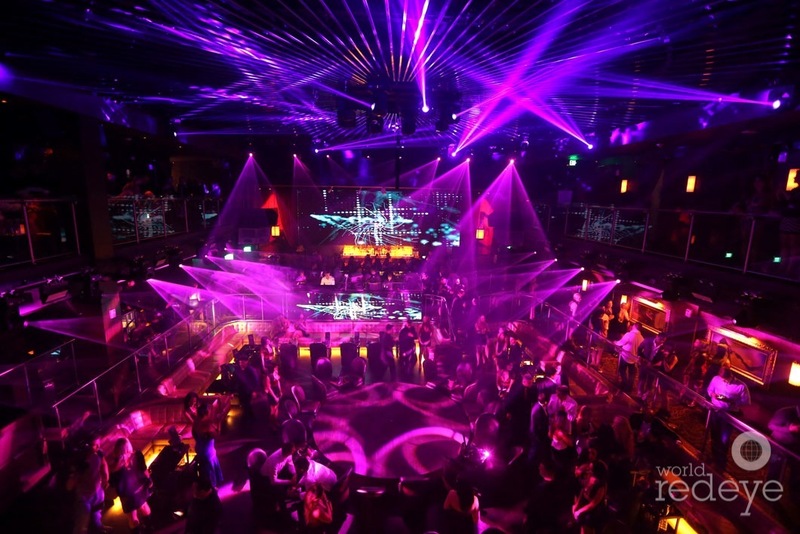 A hugely prestigious list of the top night clubs in the world came out this week. And on it?! E11even in Miami. This mix of cabaret, nightclub, dayclub, and five-star restaurant is situated in the heart of Miami and is one of the most spectacular sites this author has been lucky enough to experience. From the D.J. booth, with just about every toy you can imagine, to the retractable rooftop restaurant, you can’t go wrong with this sensational, 44-million dollar megaclub. I won’t go into detail too much, as you can read my review of the club here, but I highly recommend keeping up with their Facebook page for all the special events and D.J.’s they have. Check out their spot on the Top 100 here! !